Due to constantly increasing automation, coated rollers and rolls are used today in almost all production plants. These rollers are used in a wide variety of applications (transport, refining, cleaning, coating, drying, etc.). In this regard, the quality of the coating is primarily decisive, because it determines the service life of the roll resp. roller and the working process. We manufacture completely coated rolls, i.e. you get the roll core made of aluminium, steel, etc. and the desired coatings (rubber, Vulkollan®, etc.) from one source. We can also roughly pre-grind your rollers, finely grind them or provide them with grooves. 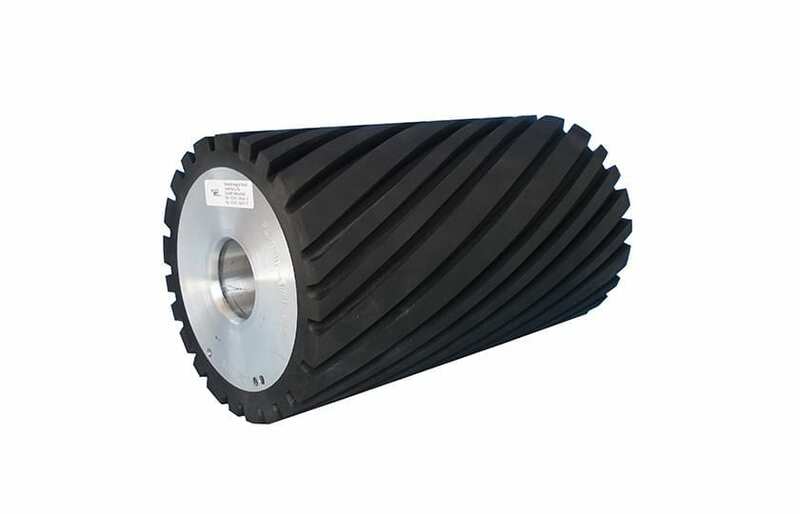 As a cost-effective alternative, we can also recover your rollers for you. Various coating material is available to you (rubber, Vulkollan, etc.) as well. We can also – based on your request – rough pre-grind, fine grind and equip your rollers with grooves. 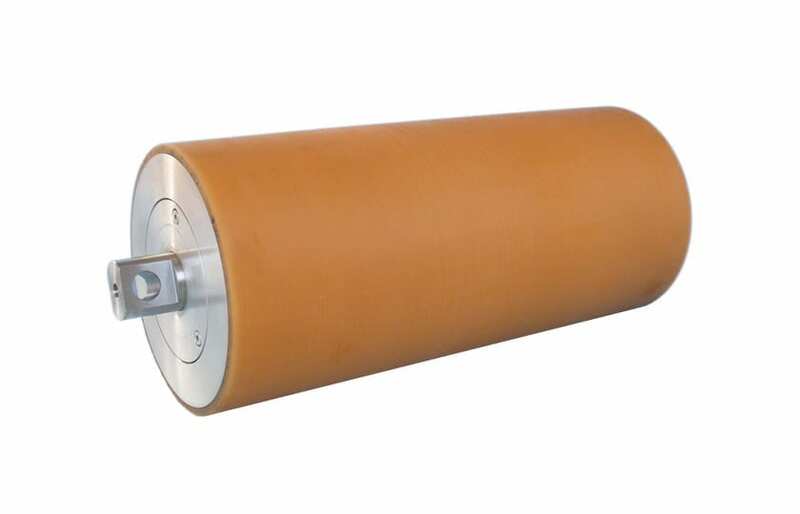 We manufacture completely coated rollers. This means that you receive the roller hub made of aluminium, steel, etc. and the desired coating (rubber, Vulkollan, etc.) from us all from a single source. We can also rough pre-grind, fine grind and equip your rollers with grooves.